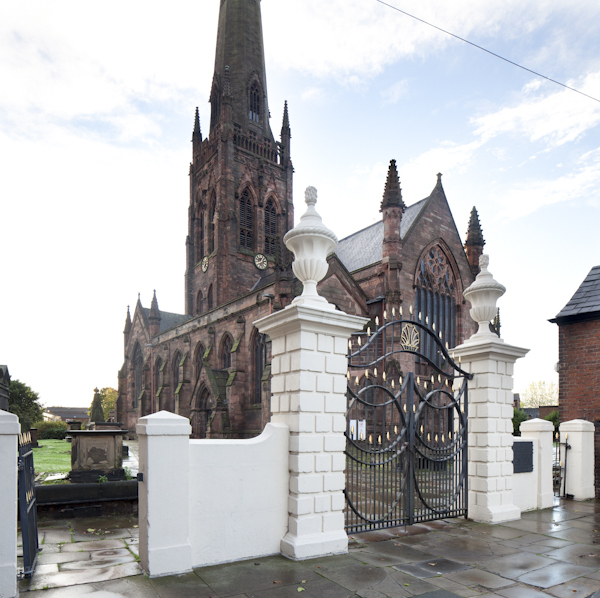 The grade II* listed Saint Elphin’s Church in Warrington his reputed to be the fifth highest parish church in the country. Dating from before Domesday, the church is now an organic mix of mainly C14th, C17th and C19th periods. 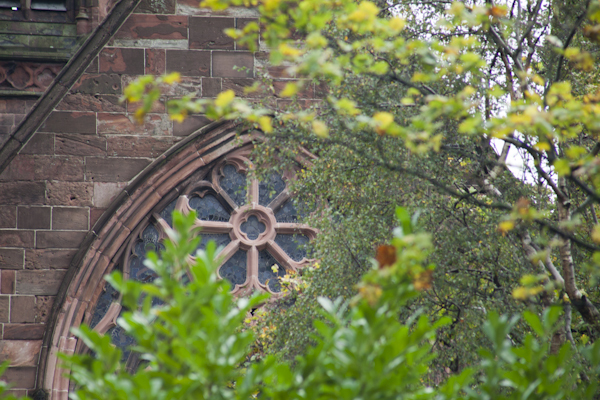 An extensive restoration took place in the latter half of the C19th which included the wonderful west window which dominates the view as you walk along the cobbles and through the idyllic Georgian gateway into the church grounds. 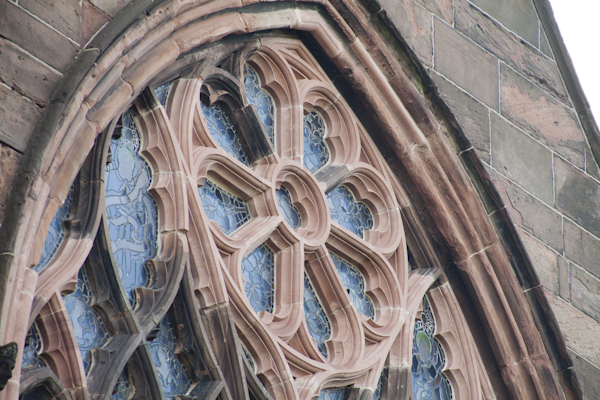 Over 140 years after the last major restoration, the tracery details to the west window were eroding to a significant extent. 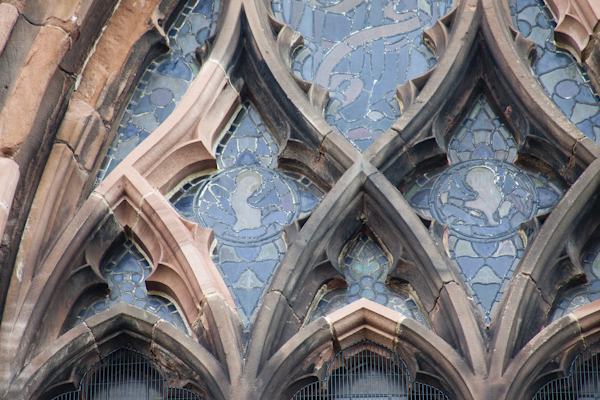 Conservation and restoration wasn’t just a matter of merely copying the existing details, but also setting about planning a sensitive integration of new tracery with old. 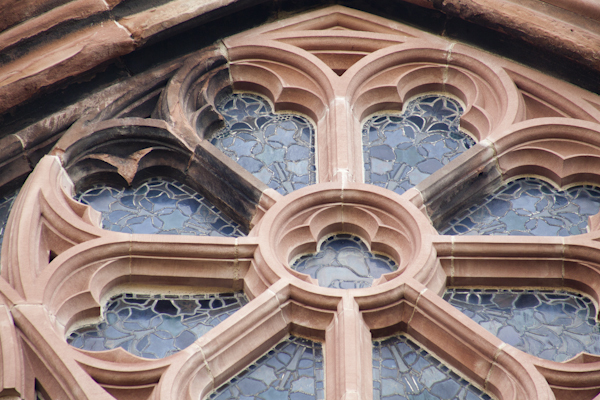 This was an ideal job for Grosvenor because of our extensive knowledge of stone masonry and our access to the right type of skill-set, stone, specialist materials and plant. A clear philosophy of minimum intervention lead the decision making process. The end result has re-invigorated the view from the west again and should still be doing so for the people of Warrington for the next 140 years.